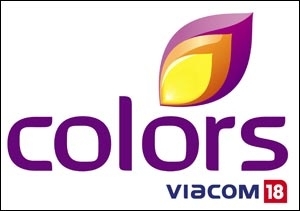 The second Hindi GEC from the Viacom18 banner is expected to launch in March 2014. The broadcast network has started test runs for Rishtey in India on DD Direct+. 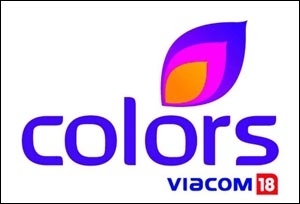 Viacom18, the 50:50 joint venture between Viacom Inc. and the Network18 Group, is launching its second Hindi general entertainment channel (GEC) Rishtey in India. As per the sources, the channel is expected to go on-air in March 2014. The broadcast company has already started test runs for the channel on Free Dish (formerly known as DD Direct+), an Indian free-to-air digital direct-broadcast satellite television service owned and operated by Prasar Bharati. As per the official website of DD Direct Plus, "DD Direct Plus added a new general entertainment channel 'Rishtey' to its channel line-up by replacing Test 308 channel. Rishtey is a new entertainment channel from Viacom18 Group. The channel is a test feed and it is going to be officially launched soon." 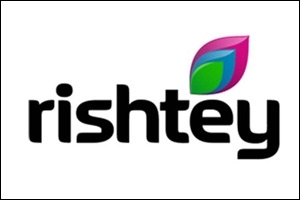 The free-to-air channel, Rishtey, was first launched in the UK on September 3, 2012. 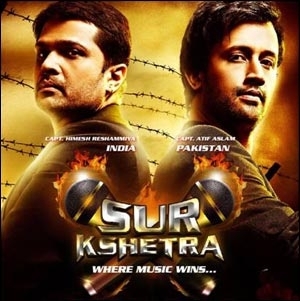 The channel airs re-runs of programming shown on sister channel (and Viacom18's flagship channel) Colors such as Jai Shri Krishna, Bairi Piya and Jeevan Saathi. In February 2013, it was announced that Rishtey will air some programmes of Pakistani channel Hum TV, such as Humsafar. The content for Rishtey's India feed is not announced yet; however, it will join the list of Star Utsav and Zee Anmol that air re-runs of the older shows of their respective siblings.